This new guide sheds light on best practices in independent contractor management to reduce costs, management, complexity and risks. Independent contractors, freelancers and contract workers are a valuable source of high-quality talent. But managing dozens if not hundreds of IC contracts, invoices and more is a full time job for several of your people. Learn how to simplify, streamline and reduce the complexity of managing your freelancers, consultants and contract workers. Plus, ensure that your relationships are properly classified. 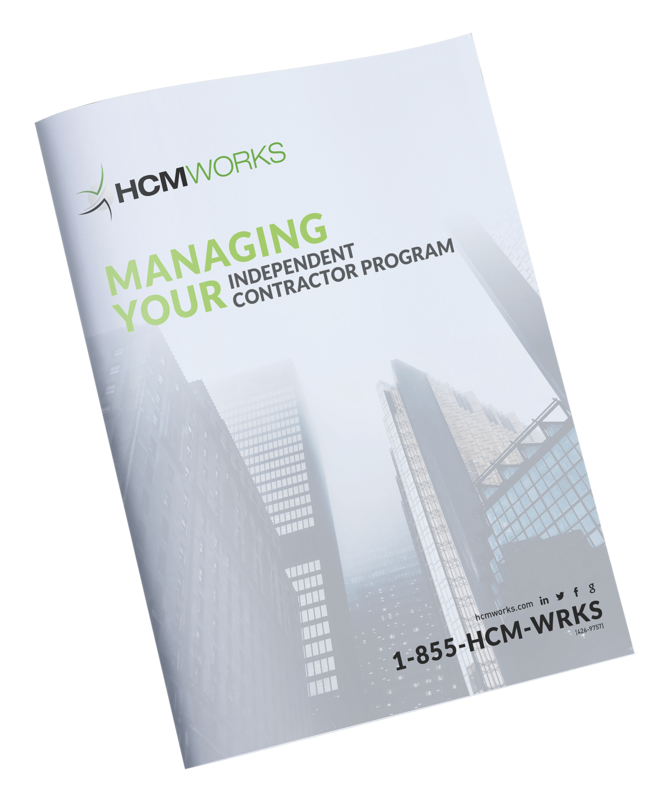 Download Managing Your Independent Contractor Program to learn more about how to get the most value out of your freelancers, consultants and contract workers, and avoid complexity and red tape.